As if that were news to anyone! 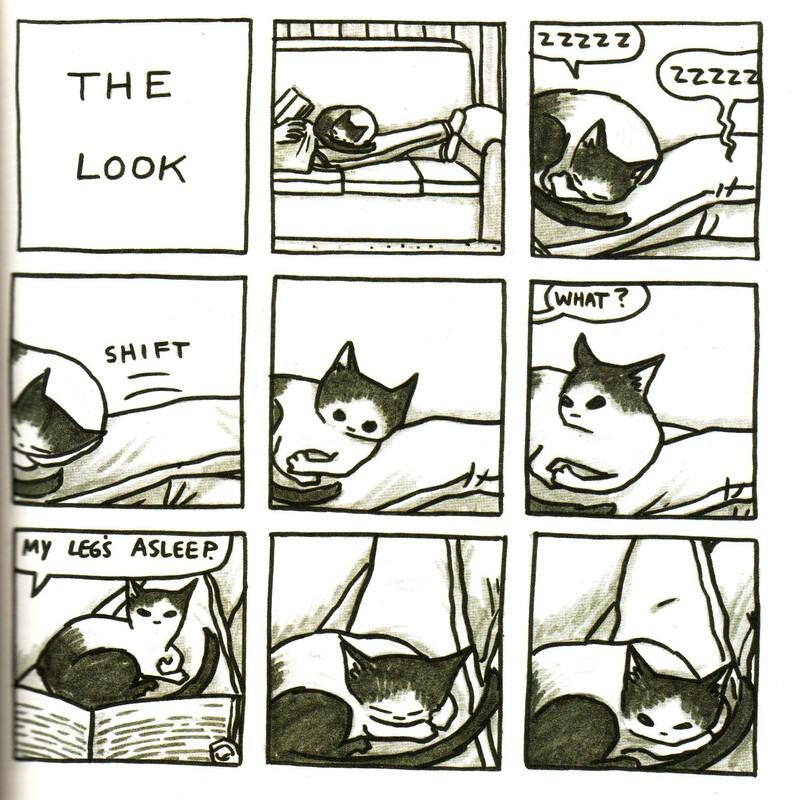 Well, just in case you weren’t sure, comic strip artist Jeffrey Brown is here to tell you about it in his collection called, appropriately enough, Cats Are Weird and More Observations. Published back in 2010 (somehow we missed it! 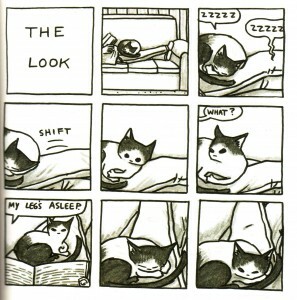 ), this hardcover collection brings together both black & white and color observations of a pair of felines as they learn about the worlds both inside and out. Earlier, back in 2009, Jeffrey had success with his first cat-themed collection, Cat Getting Out of a Bag. You can see both of these books at Jeffrey’s Amazon page. More recently, he’s made a name for himself with the popular Darth Vader and Son comic strip series.